Soothing and nourishing, for instant comfort to dry lips, protecting them against the action of wind, sun and the elements. 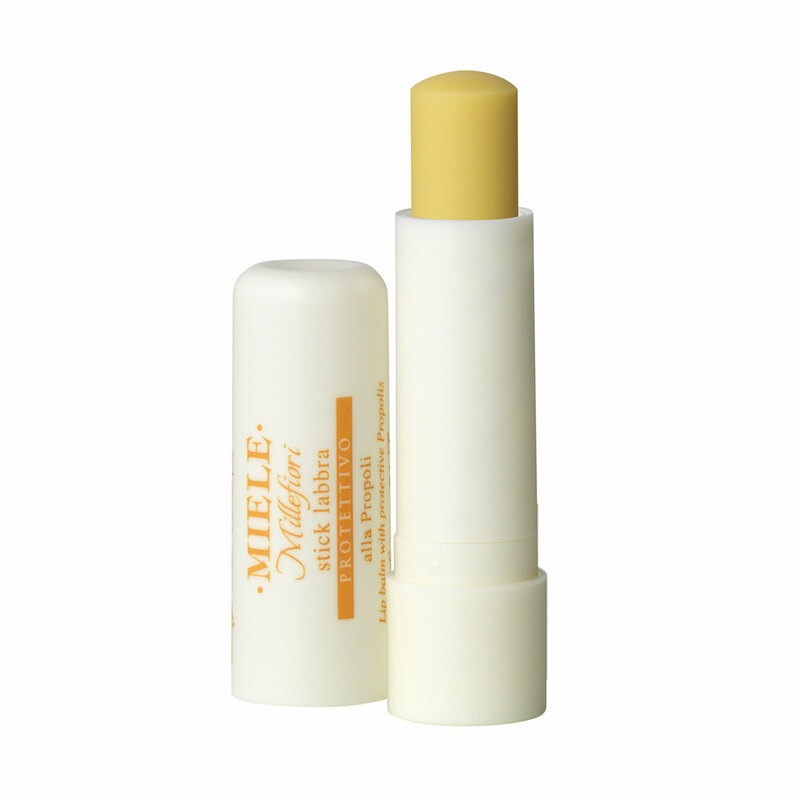 Contains Propolis with precious anti-oxidant, protective qualities, to keep lips looking beautiful in any situation. Contains Propolis with precious anti-oxidant, protective qualities, for instant comfort to dry lips, protecting them against the action of wind, sun and the elements.